Aloha Data Systems is a technology partner with Invatron Systems Corp., developer of E-Plum Enterprise Scale Manager, featuring integrated perishable scale communications. Transfer data between StoreTender and fresh food department labeling scales in your store, using E-Plum. Manage all your fresh department scales and label printers centrally, regardless of manufacturer, with E-Plum, Invatron’s next generation scale management solution designed to make managing your scales easier and more economical than ever before. 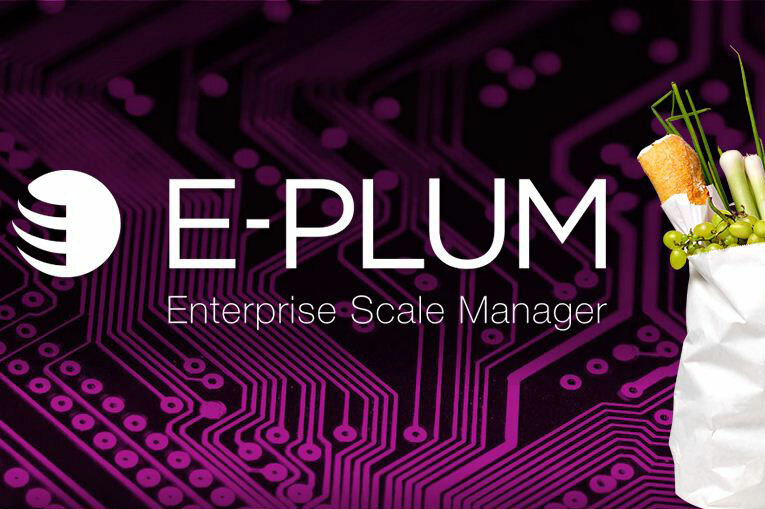 E-Plum makes your scales visible at the enterprise level allowing you to interact with them directly from our central console. This allows you to batch load thousands of scales with new item and price information from a central server-based application suite in a matter of hours. With the latest E-Plum release providing store-level batch maintenance for complete item data management, you have everything you need to manage your scales in one application. E-Plum now allows you to add, edit and delete your critical scale data – including PLUs, Nutrition Facts, Ingredients and COOL Text – all from within the E-Plum user interface. The addition of this optional store-level item data management to E-Plum is ideal for single-store or retail chains who need the ability to manage all scale data at the store level. Pricing is based on the number of scales per store. Order one package per store. Not sure how to order? Contact us for assistance. You can also check the list of supported scales. This module allows for the collection of scan data per the Philip Morris Scan Data program. You can then submit weekly scan data reports. After placing your order a configuration file will be built. We'll email you when that is complete and you can then begin to use the addon module. Meanwhile, view the Tobacco Scan Data knowledgebase article to learn how to properly set up your tobacco inventory. This module allows for the collection of scan data per the RJ Reynolds (RJRT) Scan Data program. You can then submit weekly scan data reports. After placing your order a configuration file will be built. We'll email you when that is complete and you can then begin to use the addon module. Meanwhile, view the Tobacco Scan Data knowledgebase article to learn how to properly set up your tobacco inventory. This software is used in conjunction with the wall-mounted IEE Scanvue 8000 Price Checker (pictured). Connected via LAN or Wi-Fi, the Price Checker displays the current price when an item presented to the built-in scanner. 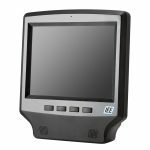 This Price Check Server software handles the communication between the Kiosk and the StoreTender database. This module allows for the connection to the Dutch Valley Foods product data feed. With this you will be able to import and update product information from the vendor, including description and ingredients. This data is used in conjunction with label printing scales via the E-Plum Enterprise Scale Management software addon. This module allows for the connection to the Troyer Cheese product data feed. With this you will be able to import and update product information from the vendor, including description and ingredients. This data is used in conjunction with label printing scales via the E-Plum Enterprise Scale Management software addon. This module allows for the connection to the Walnut Creek Foods product data feed. With this you will be able to import and update product ingredients from the vendor. This data is used in conjunction with label printing scales via the E-Plum Enterprise Scale Management software addon. This is a file transfer utility for compliance with the Oregon Liquor Control Commission file specification revision 2.8. This product is licensed to run on a single computer and can be used to control file transfer for one or all locations within an OLCC merchant's enterprise. If you wish to install on multiple computers for ease-of-access, update the quantity on the order screen.